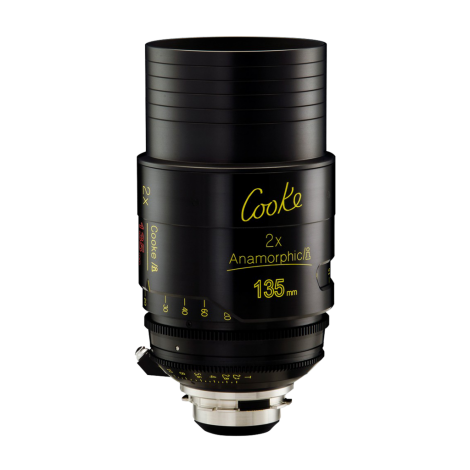 A longer focal length option in the Cooke Anamorphic /i lens series. 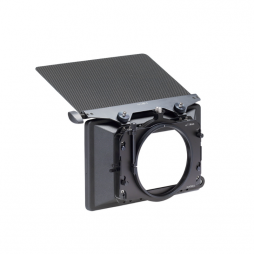 ARRI’s latest clip-on matte box in the LMB series, the LMB 25 can be configured with either 2 or 3 filter stages on set or location with no tools. 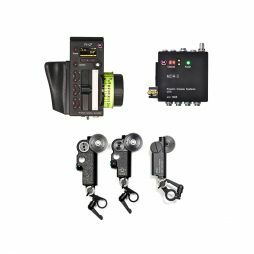 Compatible with most lenses, our comprehensive LMB-25 kit is supplied with 4×5.65/4×4 combo filter frames, a set of mattes, top/bottom flag and a selection of clip-on adapters. 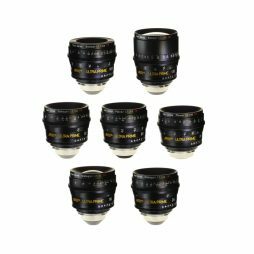 If your lens diameter isn’t included as standard, get in touch with the Shoot Blue team and we’ll include an additional clamp-on back at no extra charge. 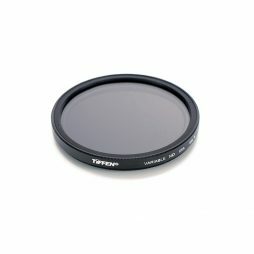 Tiffen's slim, lightweight Vari-ND features an adjustable neutral density filter across eight stops from 0.6-2.4, with minimal colour shift. 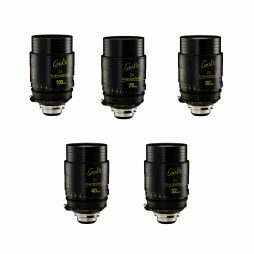 Also available as a 77mm threaded filter. 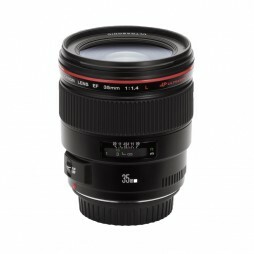 The Cabrio 19-90mm is a lightweight PL-mounted zoom lens with a focal range useful for most documentary-style productions. 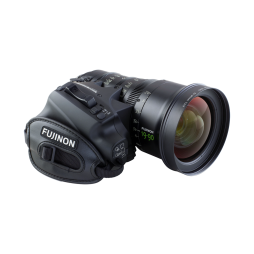 The detachable servo drive unit allows the Fujinon Cabrio to combine the practicalities of ENG-style shooting and Super 35mm digital cinema production, whilst being ergonomically balanced to allow shooting handheld for extended periods.